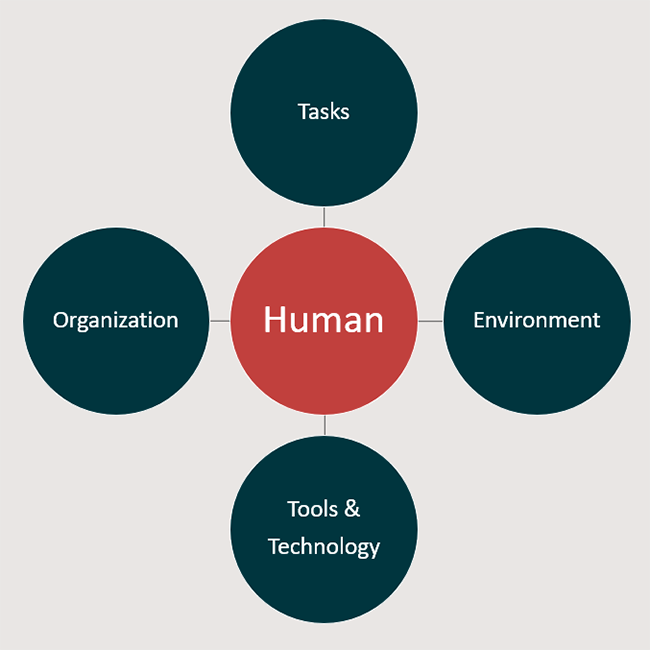 Transform Your Organization for Ergonomics Success! With our proven prevention and workers' compensation management tools to effectively minimizes your musculoskeletal claims simply by early identification and avoidance over time. WORKSITE INTERNATIONAL offers a comprehensive Ergonomics Process Performance Audit to include a review of seven essential elements required to have a successful Ergonomics Process that impacts your organization at multiple levels from wellness to OSHA compliance, to workers’ compensation, FMLA and ADA/FEHA claims. 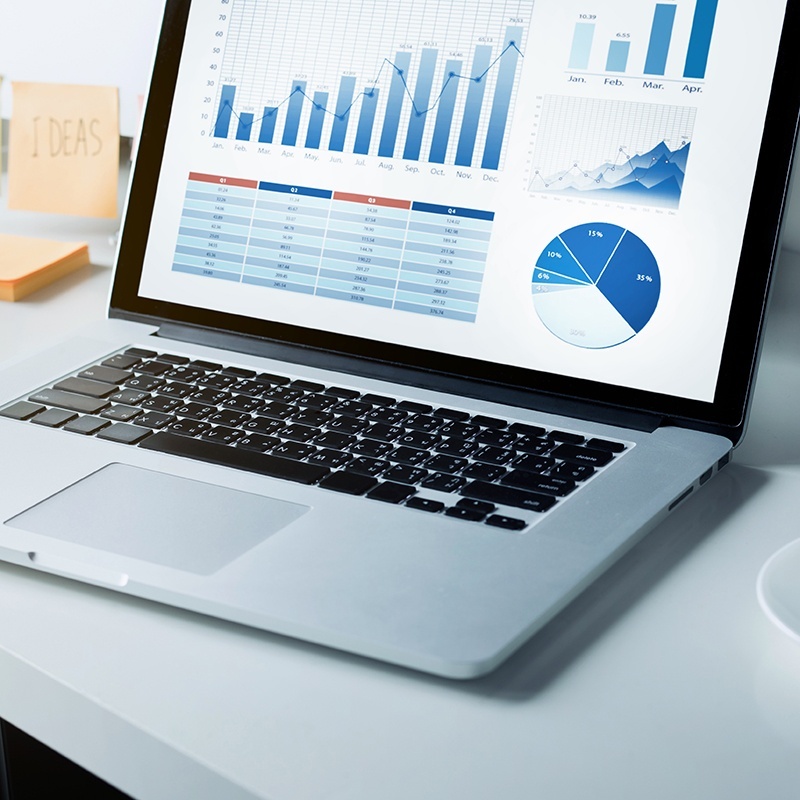 Companies benefit in many ways when utilizing our ergonomics process audit as it provides them with a benchmark and gap analysis of what is missing and what they are doing well. 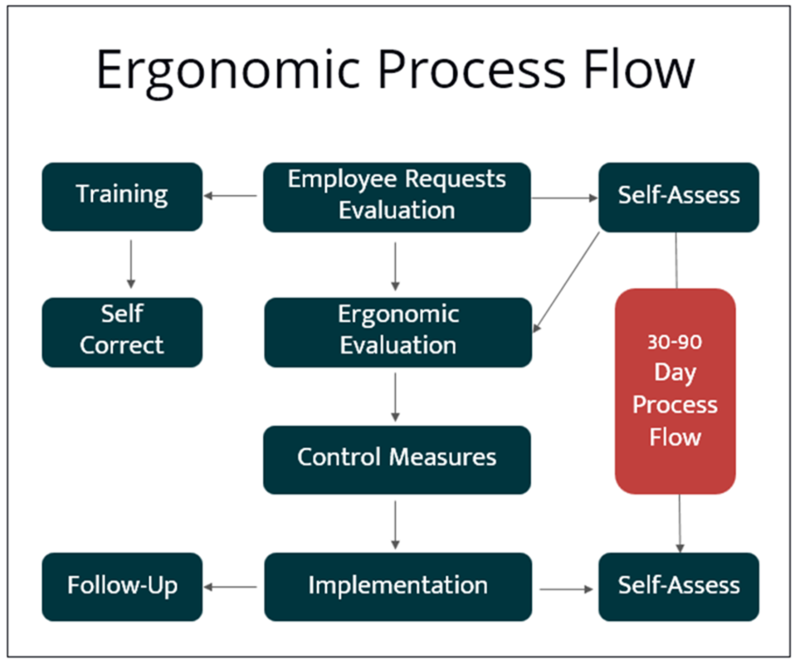 Our ergonomics process audit of a major health care provider’s ergonomics process helped them identify missing links in their program, solidify their ergonomics purchase process and develop a preventive approach to injury management rather than waiting and reacting to employee claim filing. Over a 5 year period, WI designed and managed the County of Monterey’s ergonomics process reducing 95% of symptomatic employee reports from becoming workers’ compensation claims. This resulted in an estimated savings of over $15 million in claim avoidance. The Worksite International Ergonomics Process (WIEP) is a proven prevention and workers’ compensation management strategy effectively minimizing your musculoskeletal claims over time.The WIEP has consistently yielded an excellent return on investment for our clients across many industries since its inception in 1993. Worksite International has been helping business and industry of all sizes to realize the value of ergonomics in promoting employee health and wellness. We have garnered national and international recognition over the years based on the structure and outcomes we’ve helped our clients achieve with the WIEP. We even wrote the book on it! Our outcome studies consistently show a 95% reduction in claim filing resulting in a return on investment of $10.00 for every dollar invested in an ergonomics process through claim avoidance, productivity improvement, employee satisfaction and engagement. Based on the theory of macro ergonomics to address the sociotechnical aspects of work, our WIEP is backed by research emphasizing continuous improvement, quality process design, lean and participatory ergonomics, along with a focus on self-care and self-responsibility. By encouraging employee participation and engagement from the beginning, employers can respond in a timely manner before claims develop. Requests are triaged to determine the best ergonomic analysis needed to address employee concerns. The evaluation engages the employee in the process giving them strategies and tactics to manage their concerns proactively. The evaluation provides the objective data necessary for the employer to determine appropriate engineering changes, administrative actions and products necessary for resolution. Whether the employee simply wants to be sure they are set up correctly, are experiencing mild discomfort or the employee has a non-occupational medical condition, workers’ comp claim or even a physical impairment, the WIEP helps you to address employee concerns proactively and effectively saving you millions of dollars over time. When you invest in the WIEP, we provide you with our startup consultation and tool kit which includes a perpetual, non-exclusive, non-transferable license to use the WIEP to develop and manage your ergonomics process. All tools and forms are downloaded from our website to yours for immediate access. Our consultants will provide onsite consultation to guide and direct you and your team on how to best get started and be available monthly for additional mentoring and support.